Iconic Africa is proud to present the Iconic Africa Bush Diaries! 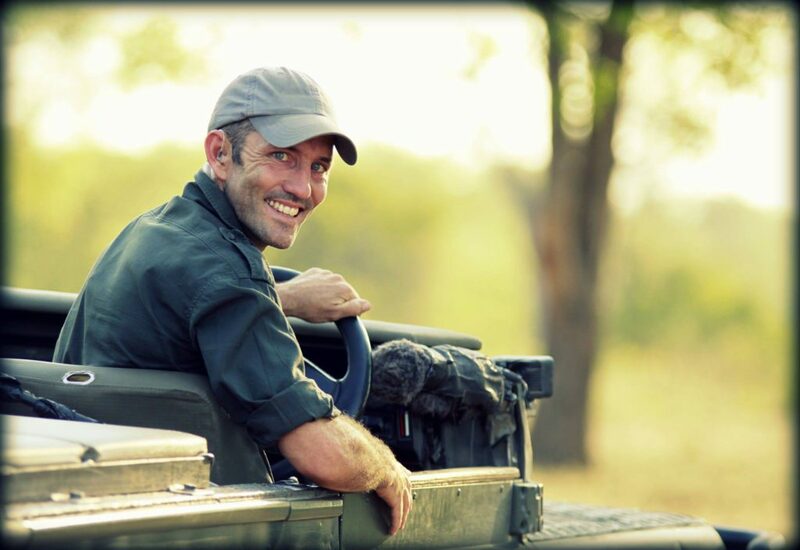 We would like to give a warm welcome to James Hendry an old friend and expert safari guide who will be sharing monthly bush diary videos from the heart of the Kruger National Park. James is incredibly talented with a camera and his understanding of and passion for the African bushveld is unparalleled. Thank you James, we are excited to have you on board! James Hendry grew up in Johannesburg and was schooled at St John’s College. He has an Honours in environmental science and a Masters in Human Development. James has more than a decade of experience working in and around game reserves in southern Africa. He has worked as a safari guide, head ranger, guide trainer, land manager and lodge manager. James currently works as a wildlife TV and internet presenter on the National Geographic sponsored live wildlife show, Safari Live. While working in the bush, James completed a number of research projects looking at the relationship of local rural people to game reserves. Click below to view Episode 1: It’s dry, it’s hot, it’s pure magic. This episode takes a closer look at the effects the current drought and the hottest summer since 1904 is having on the animals and the vegetation in the greater Kruger National Park. We hope you enjoy it! We look forward to bringing you more of these on a monthly basis. We hope that wherever you are in the world these videos give you a glimpse of Africa’s splendour and a welcome escape in your busy day.